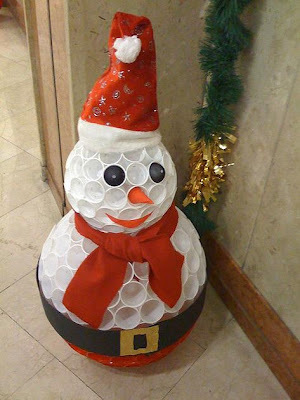 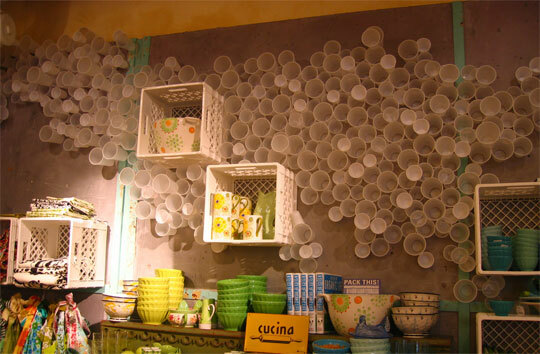 Collection of Creative and Alternative Uses of Plastic Cups from all over the world. 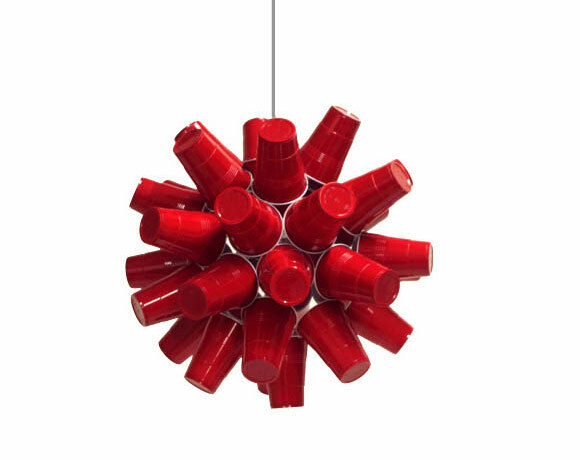 Plastic Cups Outdoor Light Fixture: This modular structured system is created using plastic cups and paper clips. 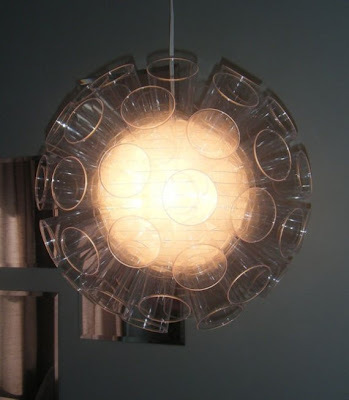 "In day time it functions as natural light source lighting and at night time it functions as light fixture with 220 volt light bulb situated inside the system." 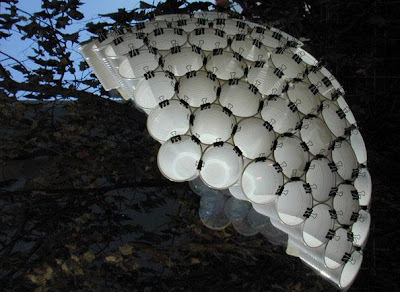 Plastic Cups Dress: We have quite a few dresses in the past, but this one is really cool. 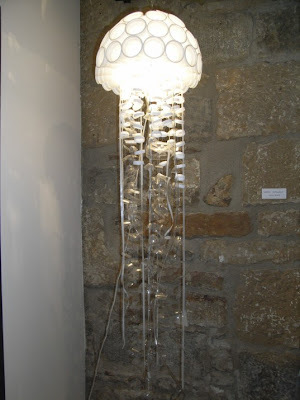 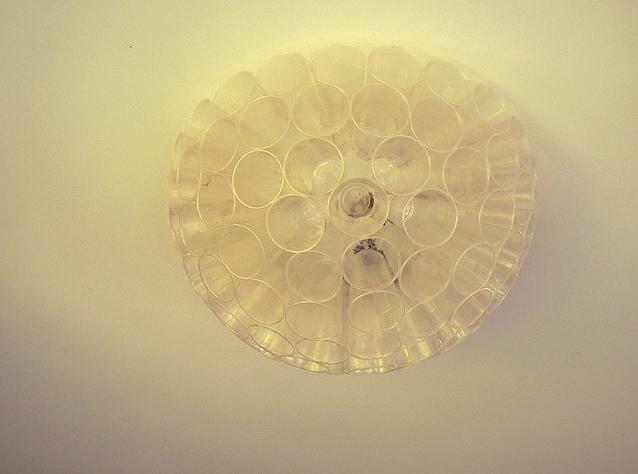 Plastic Cups Pendant Chandelier: The interior is made of white paper and its completely covered in clear plastic cups. 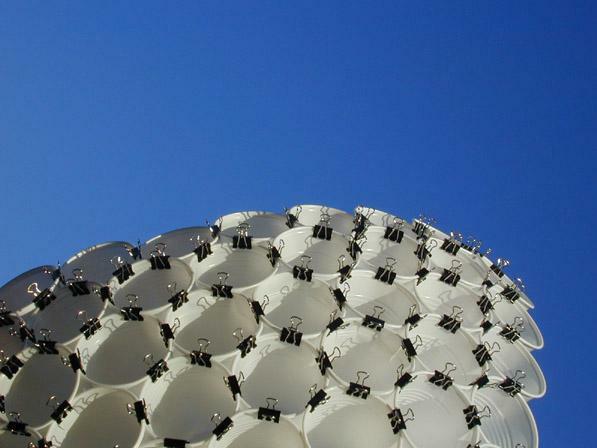 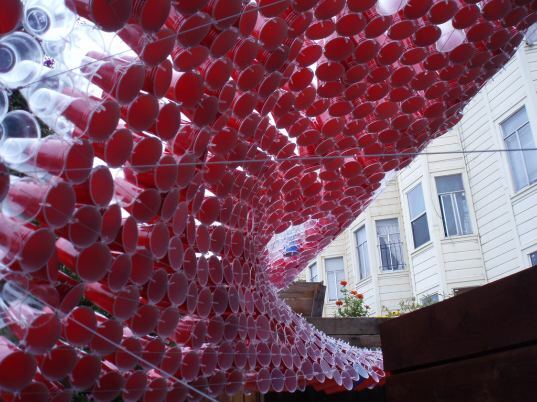 Plastic Cups Canopy: The installation was designed as a canopy for a cafe in San Francisco using used plastic cups. 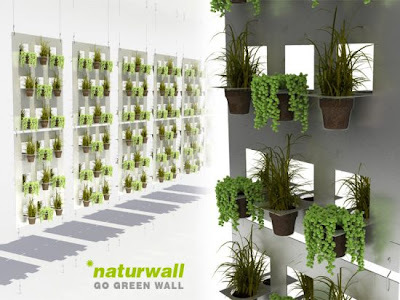 Naturwall - Plastic Cups: Vertical green wall made using plastic cups. 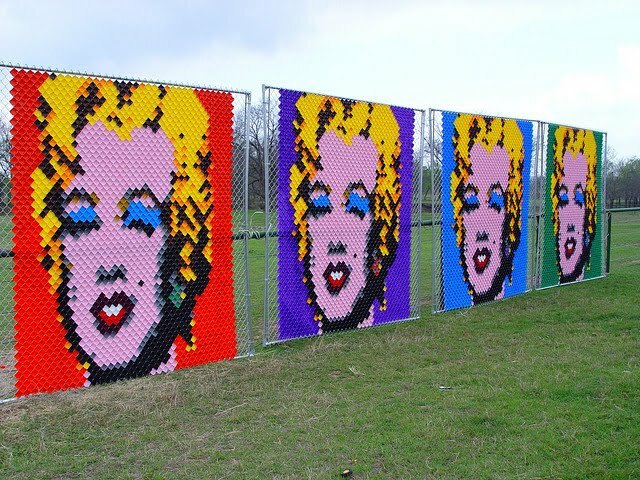 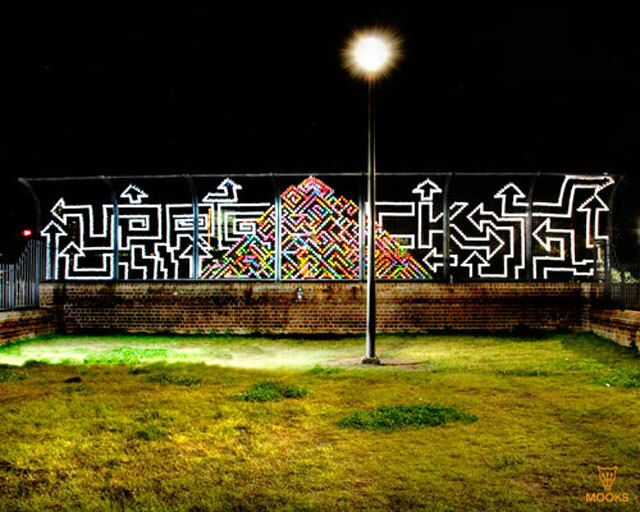 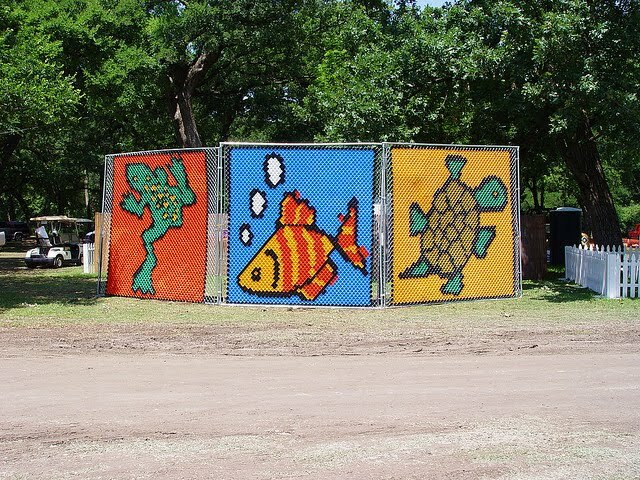 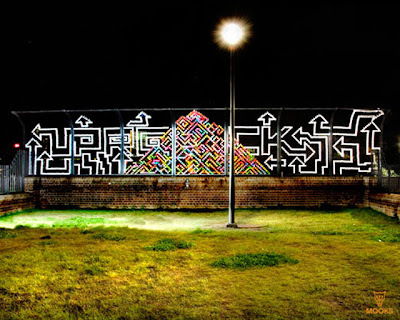 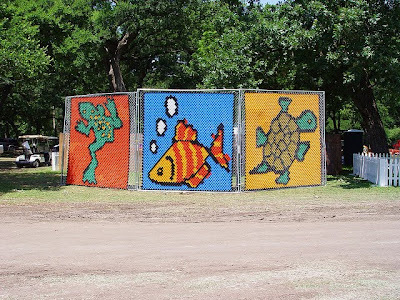 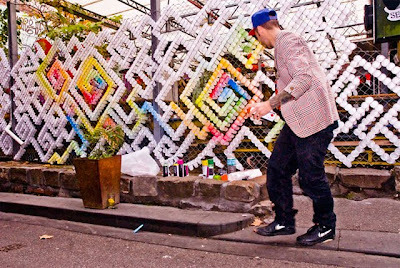 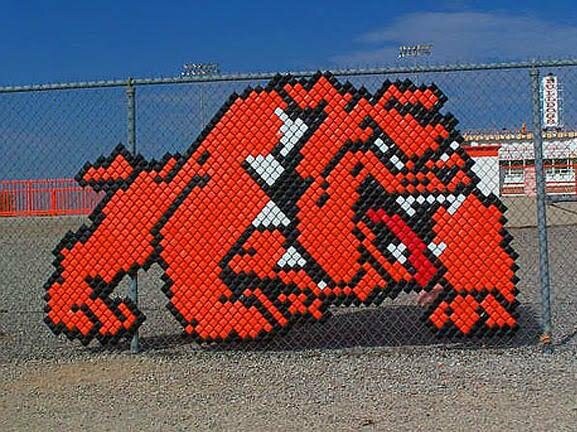 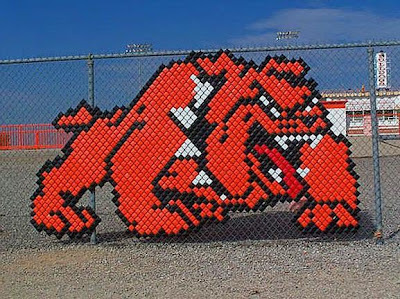 Cuprocking: Using wire fence as canvas, plastic cups are strategically placed into holes to create various patterns and shapes. 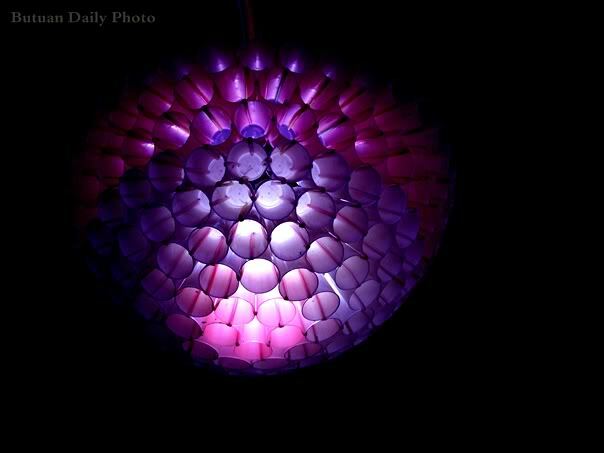 Plastic Cups Ball Of Light: This beautiful decorative ball of light is made of plastic cups held together by plastic straws. 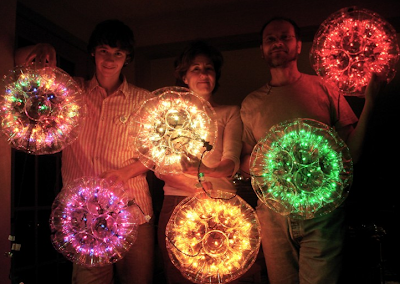 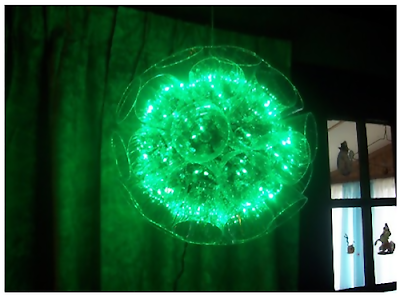 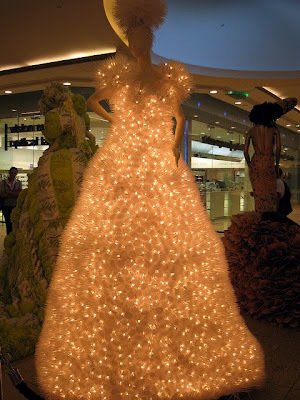 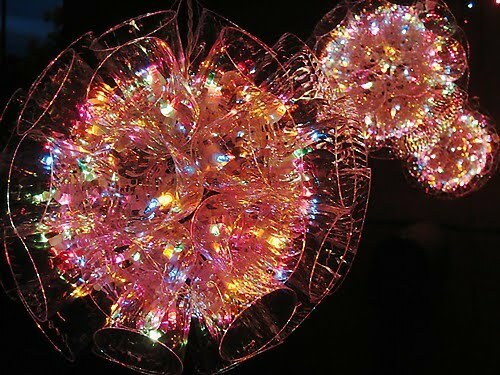 Plastic Cups Sparkle Ball: All you need is 50 plastic cups and 100 mini-lights to create this impressive light ball. 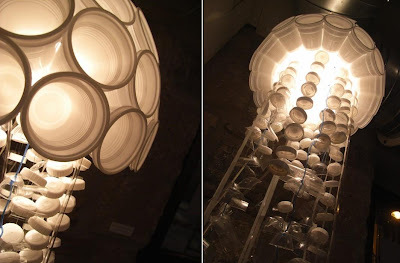 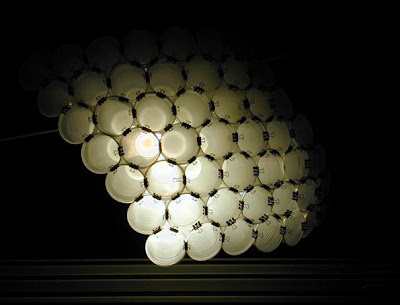 Plastic Cups Lamp: It's a creation of Elena Bescós Ciprián. 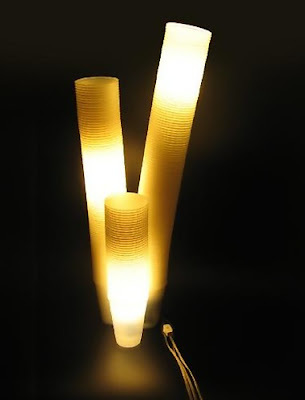 Plastic Cups Lamp: Looks quite simple to make but equally impressive! 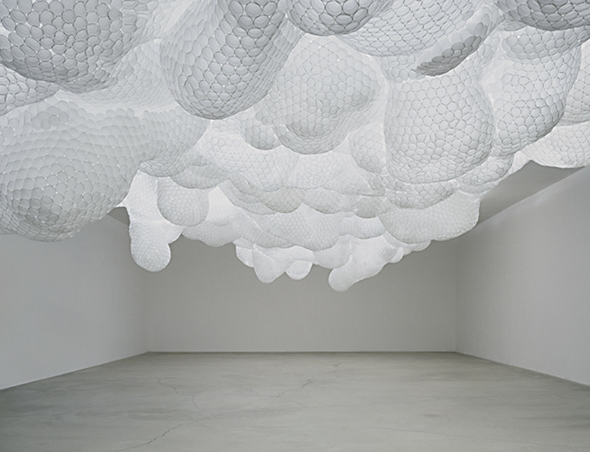 Plastic Cups Sculpture: Creation of Tara Donovan using plastic cups. 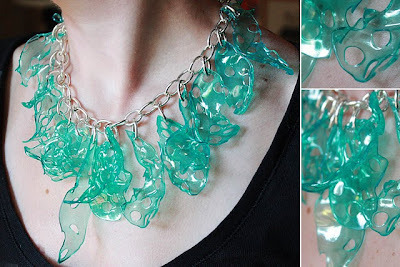 Plastic Cups Jewelry: This creative necklace is created using plastic cups. 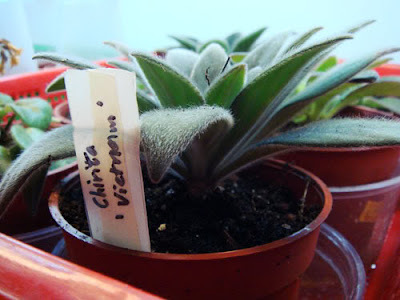 Plastic Cups Plant Tags: Great way to reuse plastic cups. 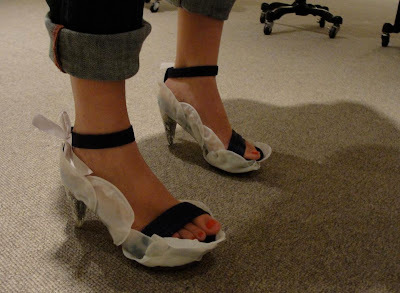 Plastic Cups Shoe: Maddie Douglas' shoes made from plastic cups.